A non-profit K-5 Math curriculum leading the way in personalized learning. A suite of four games and activities to play at the Studio Xfinity retail store. Developed with BumbleBear Games and ESI Design for Comcast. 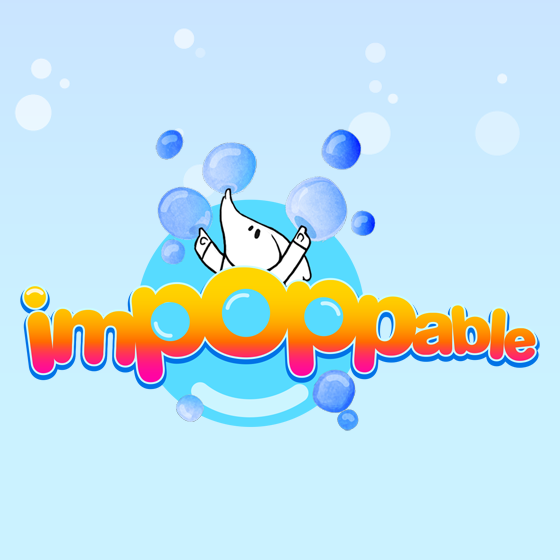 A (now unavailable) iOS game designed to help strengthen multiplication and division automaticity. 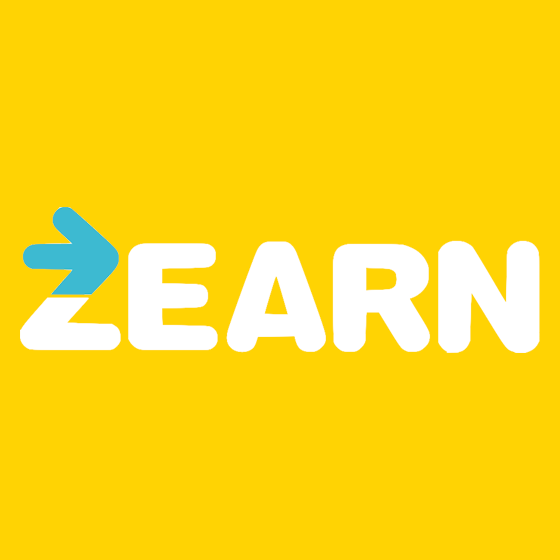 Developed with Zearn. 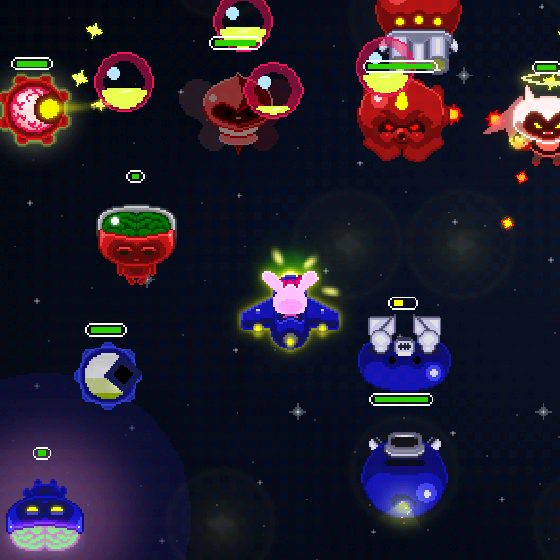 A (now unavailable) iOS game combining the genres of turn-based strategy and shoot-em-ups. 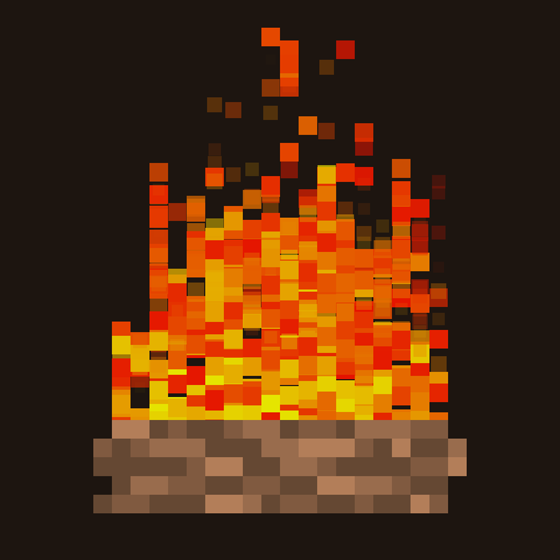 Read the postmortem. 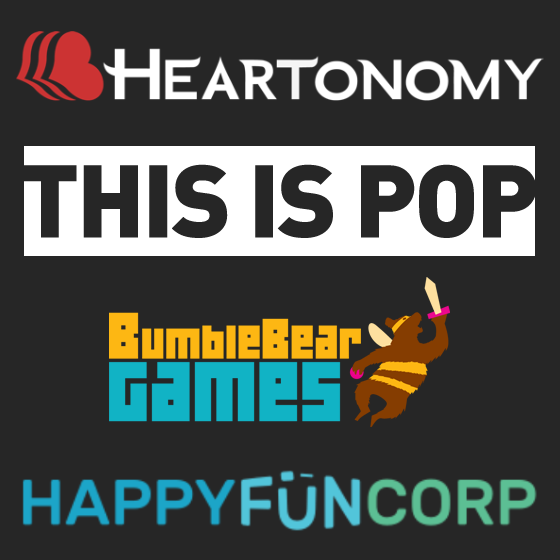 I have worked with companies such as Heartonomy, THIS IS POP, BumbleBear Games, and HappyFunCorp on various unreleased or otherwise non-public projects.